Sifam Tinsleys (ST) Delta 1000/300 measures important electrical parameters like AC Current (TRMS), DC Current, AC Voltage(TRMS), and DC Voltage. 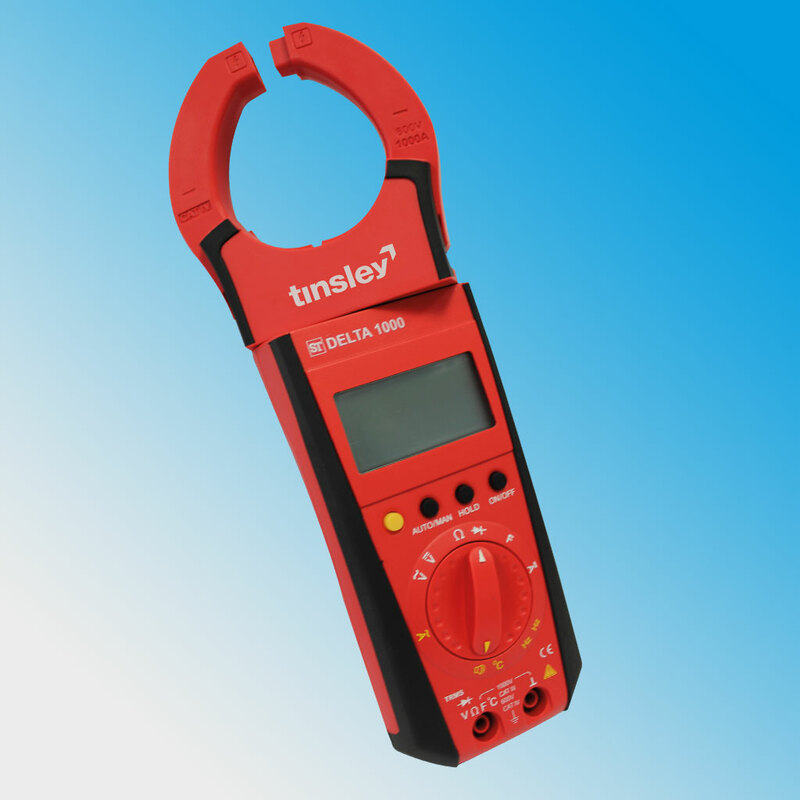 It also features Capacitance, Ohm & Continuity, frequency, and Duty cycle and temperature measurement. Clamp jaws can be opened or closed with the trigger placed at bottom side away from the jaws. This allows the user to place his/her hand at safer distance from live conductor. This greatly reduces exposure of human beings to electrical shocks.